Stone Brewing Co has filed a lawsuit against MillerCoors LLC claiming its new Keystone beer “Stone Light” infringes on the Stone Brewing trademark. The craft brewery alleges that the big beer company has intentionally marketed Keystone Light to confuse consumers. 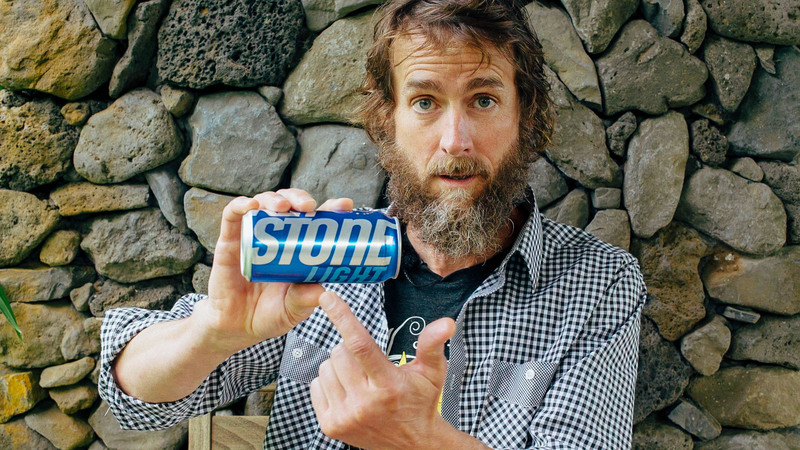 In a press release and social media campaign, complete with a video starring co-founder Greg Koch, Stone Brewing wants MillerCoors to “put the Key back in Keystone.” They say that the rebranding of Keystone to emphasize the word stone is not an accident, but rather a deceptive way to market their beer in order to tarnish the reputation of Stone Brewing while elevating their own. In the video, Koch claims the motivation behind the Keystone rebrand comes from the big beer company’s inability to buy out and take over his craft brewery. 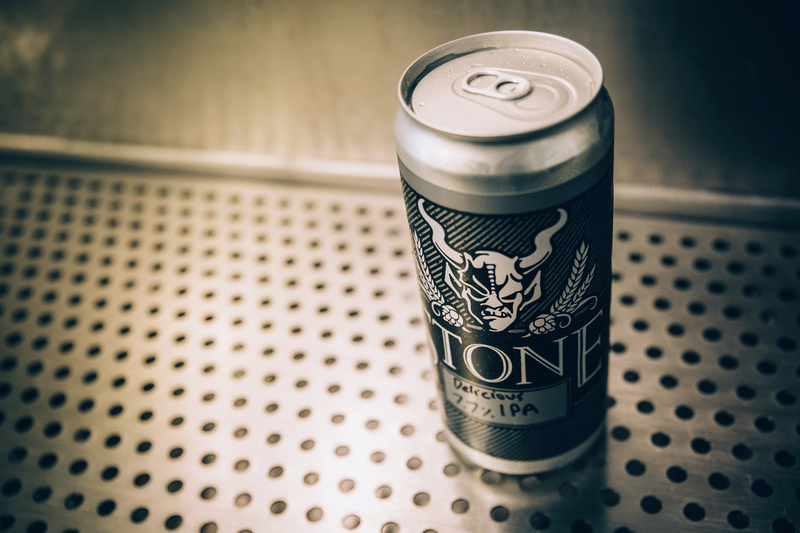 Stone Brewing states that they are concerned that their loyal fans will think they’ve sold out; something they say they would never do. 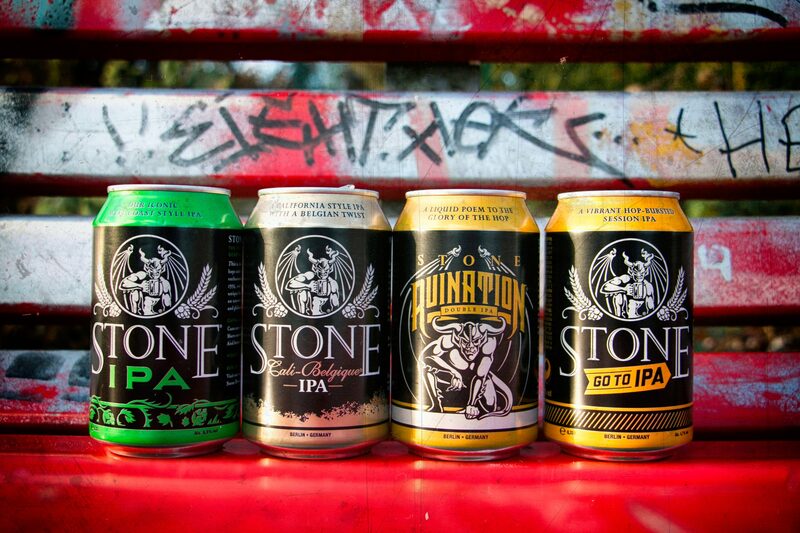 Truestone vs Keystone Beer War: A Publicity Stunt? According to the MillerCoors Antitrust Policies stated on their website, in order to avoid unfair competition they “compete for business and sales opportunities lawfully and with integrity.” The company also claims Stone Brewing’s claim is a publicity stunt. Looking at the two brands, it’s hard to see how any consumer could confuse the two. 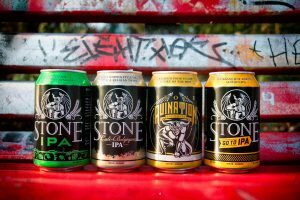 It’s possible Stone Brewing isn’t giving people enough credit, or MillerCoors is giving them too much. Perhaps the two companies are in on it together. Whatever the real story is, maybe there really is no such thing as bad publicity. Thirsty for more? Here a quick video on Craft Brewers Selling Out to Big Beer.